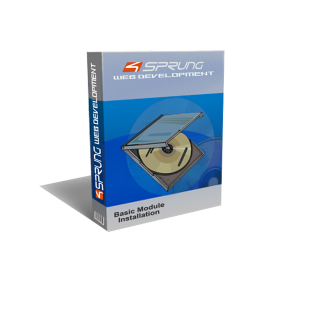 Purchase hourly LAMP System Admin support from 4SPRUNG web development. Network infrastructure design and implementation for high speed video streaming platforms. Install/configure new servers for production and clients. Monitoring and maintenance of the existing servers. Please allow 2 business days turn around. If you need immediate support please purchase emergency support.